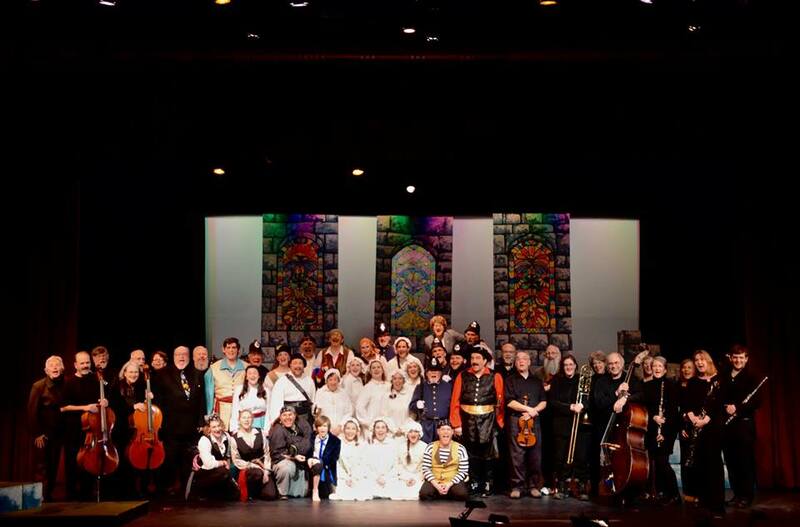 Beginning in 1977, the Gilbert & Sullivan Society of Maine (originally the Gilbert & Sullivan Society of Hancock County) began performing annually at The Grand Auditorium in Ellsworth, Maine. (See our Brief History.) Many productions have been performed in additional locations, as noted. * Performed at The Grand Auditorium and at an additional venue. 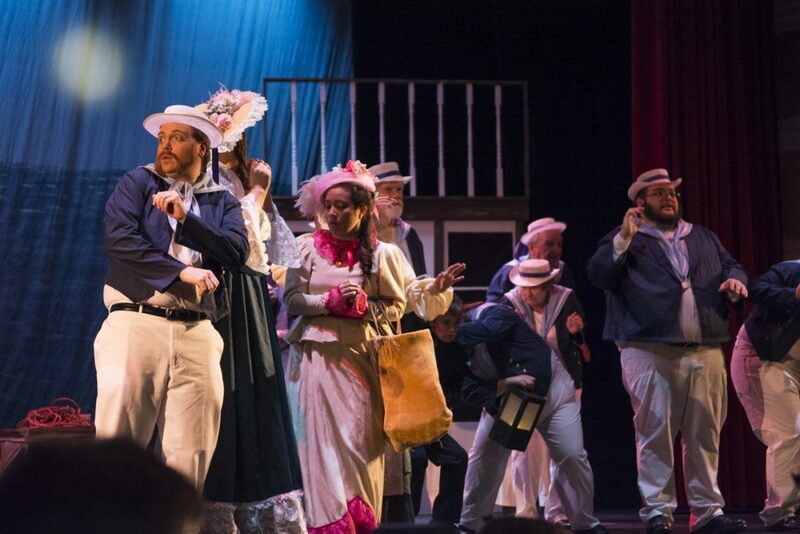 ** The historic Bangor Opera House is home of the Penobscot Theatre Company.